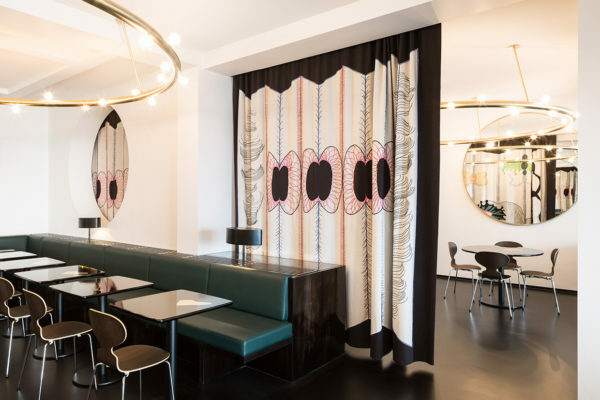 Victor Bozar Café at the Fine Arts Centre in Brussels by Robbrecht and Daem. 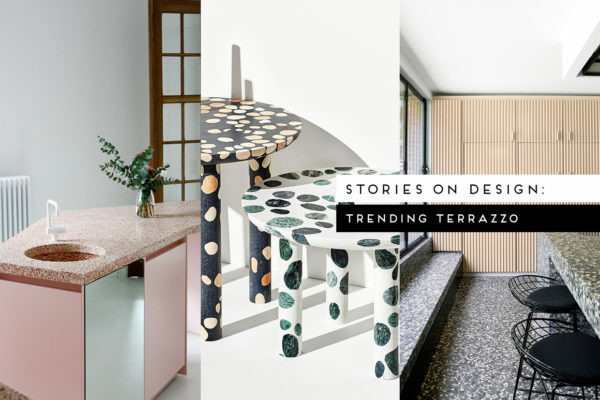 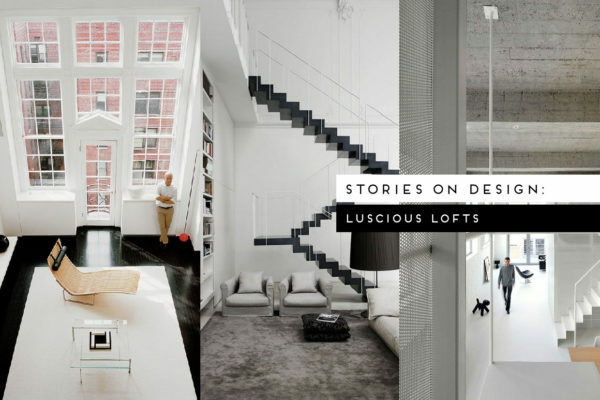 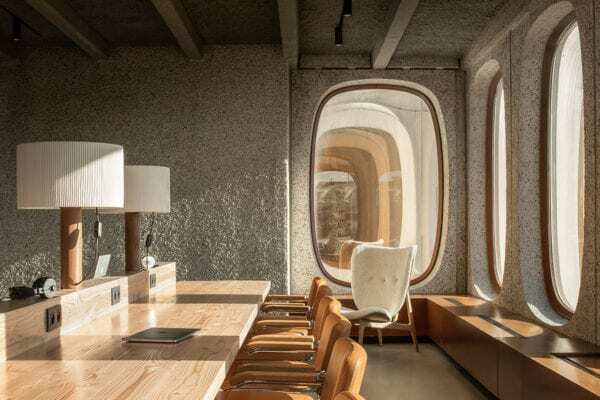 Stories On Design // Luscious Lofts. 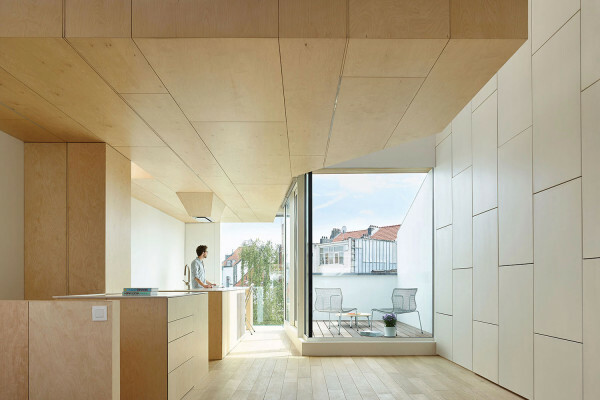 Dual Occupancy Terrace House in Brussels by Edouard Brunet + François Martens. 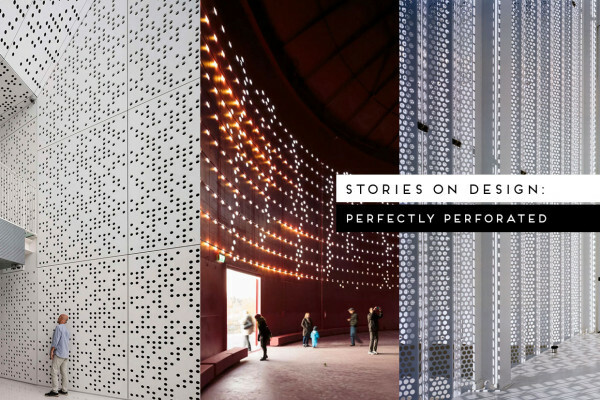 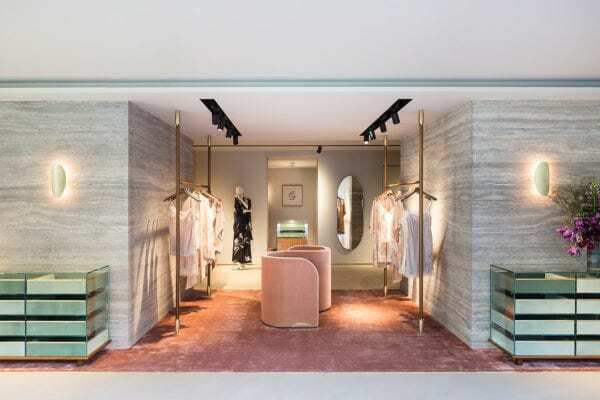 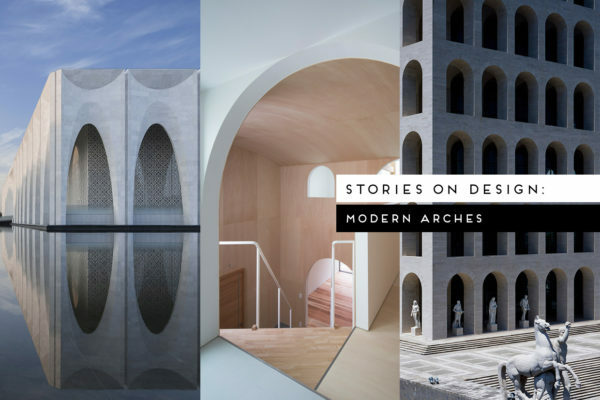 Stories On Design // Perfectly Perforated. 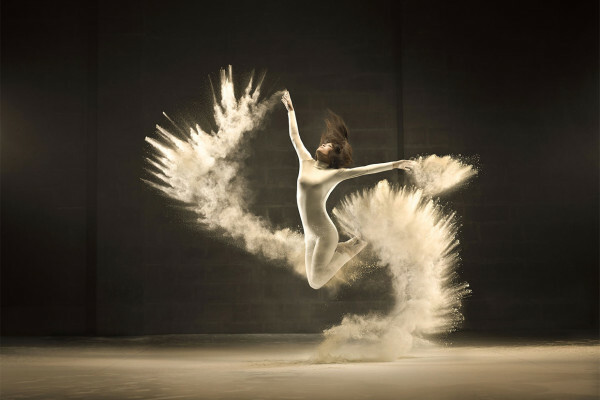 Jeffrey Vanhoutte Captures the Movements of a Dancer Interacting with Powdered Milk.